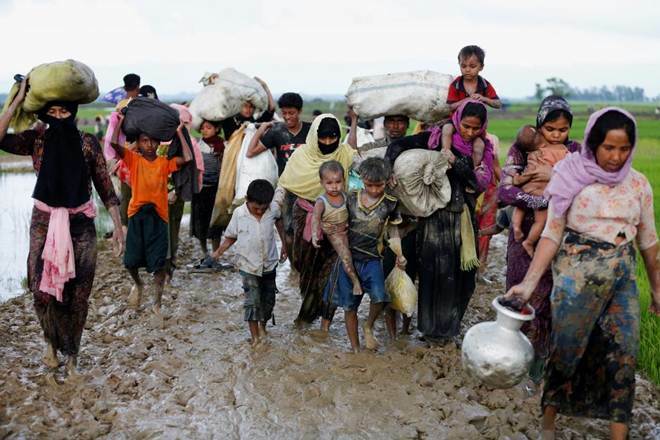 YANGON (warsoor) – Myanmar said on Wednesday that a U.N. Security Council statement on the Rohingya refugee crisis could “seriously harm” its talks with Bangladesh over repatriating more than 600,000 people who have fled there to escape a Myanmar military crackdown. Negotiations with Bangladesh were ongoing it said, and the Bangladesh Foreign Minister Abul Hassan Mahmood Ali had been invited to Myanmar from Nov. 16-17. Bangladeshi officials said, however, that the minister’s visit was likely to take place at a later date. Suu Kyi, a stateswoman lionized as a Nobel Peace Prize winner for defying the junta that ruled Myanmar for decades, has been pilloried abroad for not speaking out more forcefully to rein in the military. While she has spoken of plans to open repatriation processing centers, where the refugees will have to prove they were once resident in Rakhine before being allowed to return.